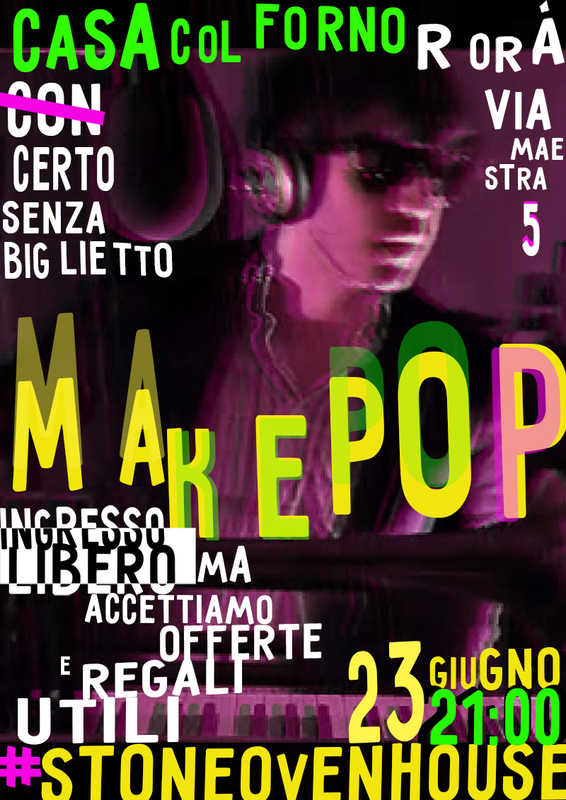 Makepop is an eclectic project based in Turin. It combines pop, rock, swing, funk, soul and songwriting. 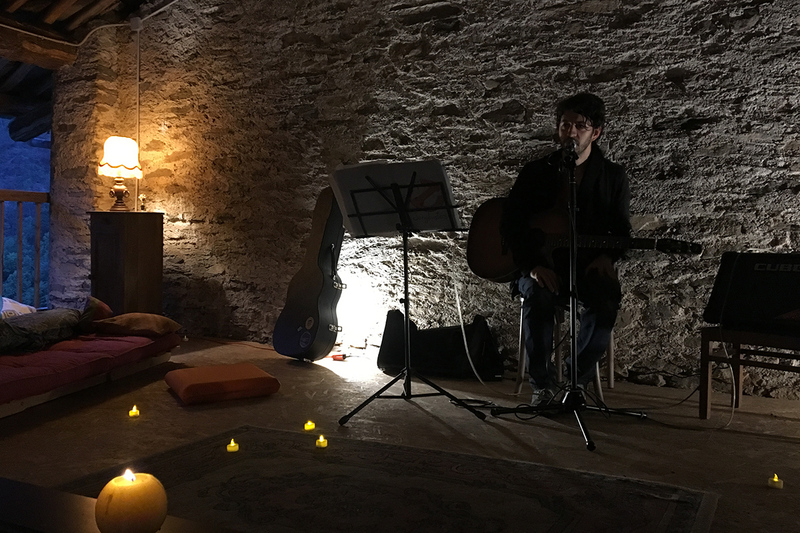 The result is a fun and heterogeneous mix where improvisation takes on a free and decisive dimension. How Many Others, their first album, has just been released. 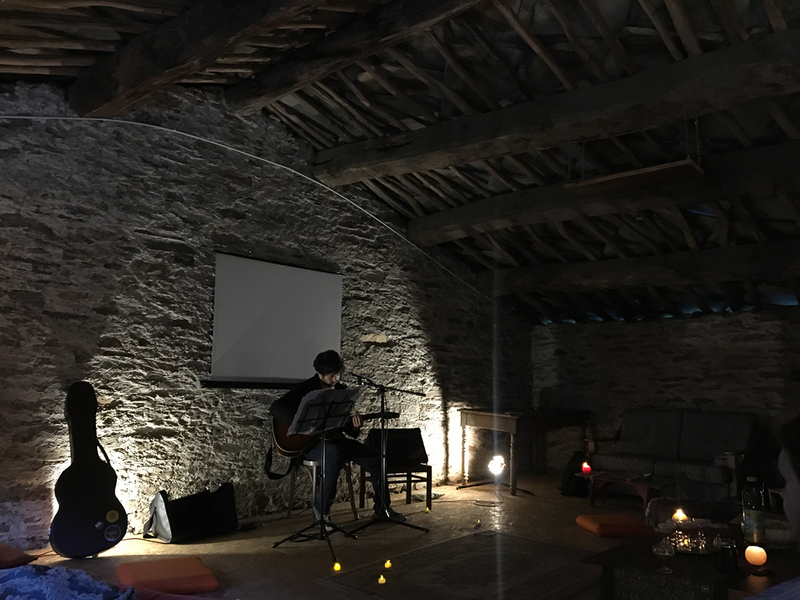 Do not forget to bring something useful for the Stone Oven House (wine, cheeses, vacuum cleaner, colors, paints, beeswax, propolis, essential oils, fabric scraps, candles, furniture, glasses, clothes, electrical equipment) and your little contribution to support the artists and our small cozy place. It is not a project for commercial purposes, but it lives by friends support and appreciates all your participation.